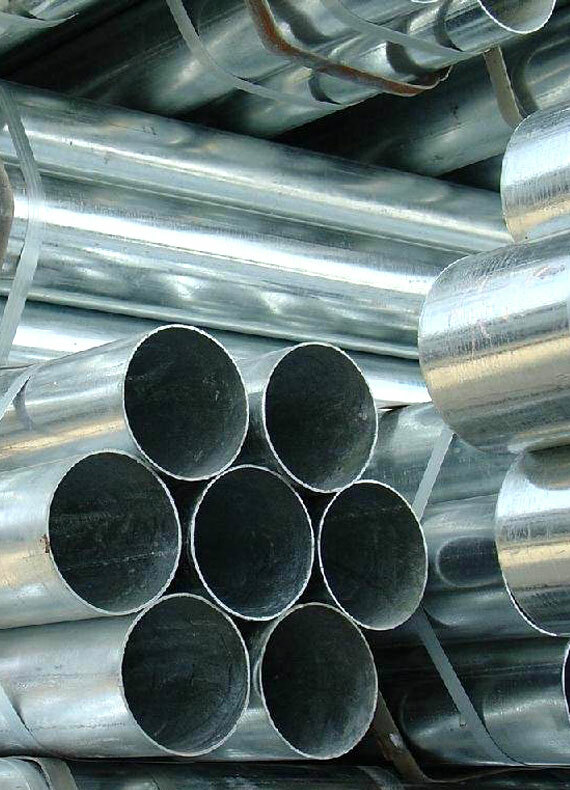 TIANJIN BAOLAI STEEL INDUSTRY GROUP CO., LTD is a comprehensive company, which focus on welded steel pipes and other steel products. 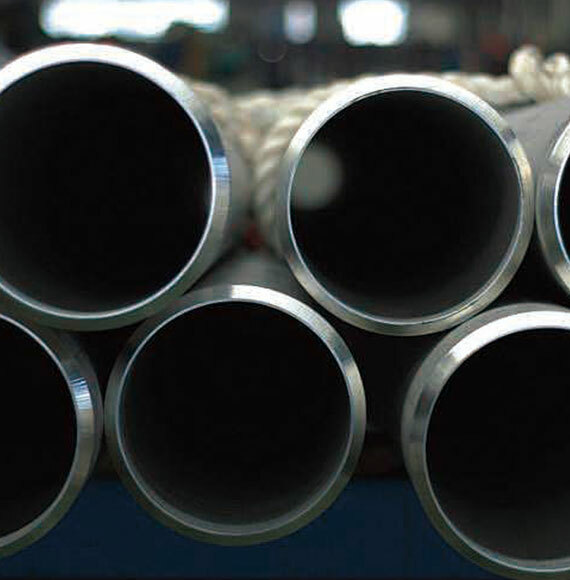 Established in 1991, Baolai is among the first few specialized companies that develop and manufacture ordinary and special diameter welded steel pipes. 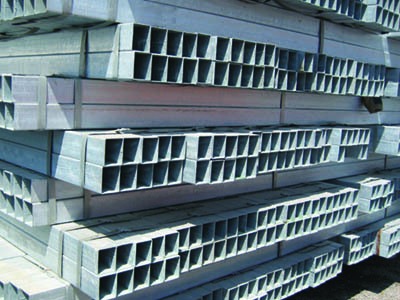 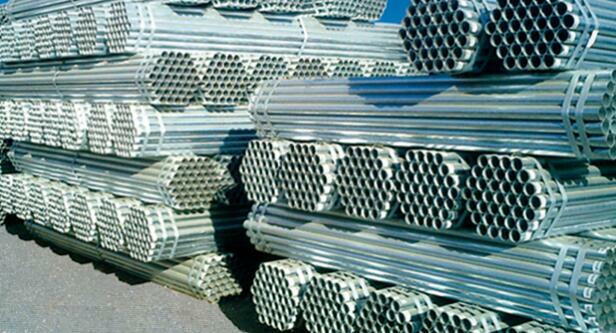 We manufacture ASTM, BS, DIN and JIS standards pipes with galvanizing facility. 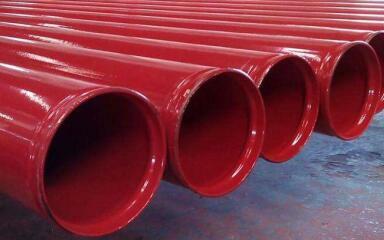 Our annual capacity is approximately 1,200,000MT in various specifications and export 150,000MT to all over the world. 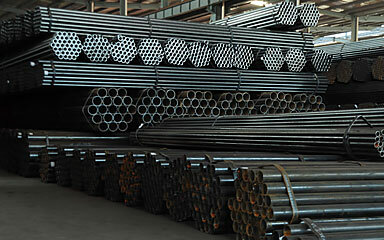 We have been awarded “Top Ten Collective and Private Exporters of Tianjin” by Tianjin Commerce Department, “Top Ten Exporters of Hexi District” by Tianjin Hexi Commerce Department, “Top 100 Enterprises of Tianjin” by Tianjin government in two consecutive years, and a credit rating “AAA” by Banks. 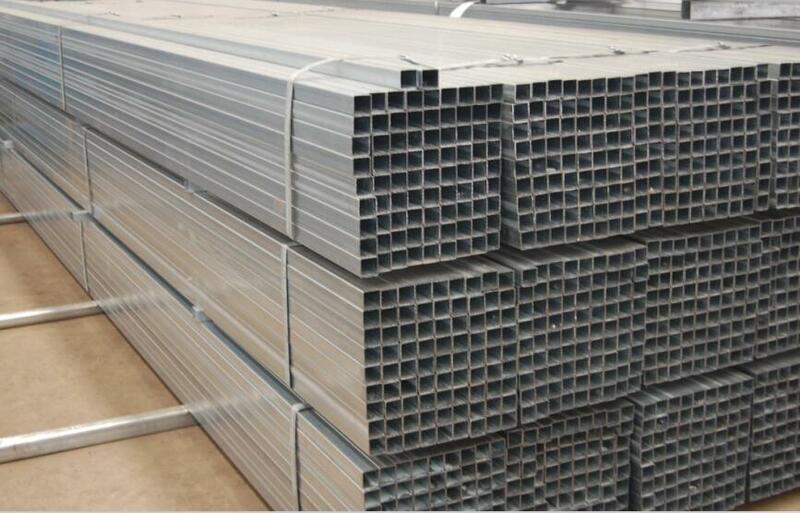 Apart from being the supplier of a comprehensive range of our products, Baolai aims to extend its commitment to customers by enhancing its services and adding new facilities. 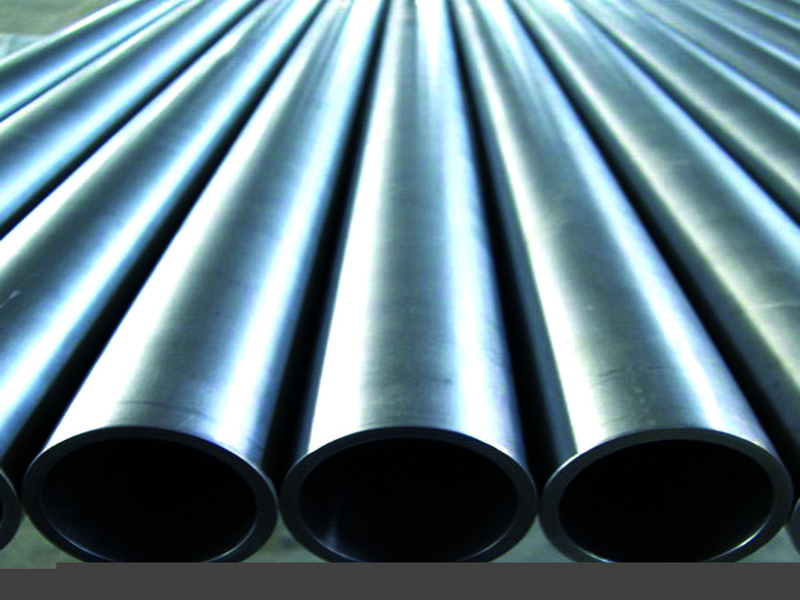 A dedicated team is tasked to provide technical support so as to advise the proper usage of steel and assist customers in using the products to its best advantage.